You don’t need to visit expensive spas to treat yourself to a luscious body scrub. By making your own, you can control exactly what goes into it and play around with the texture until you get it just the way you like it. 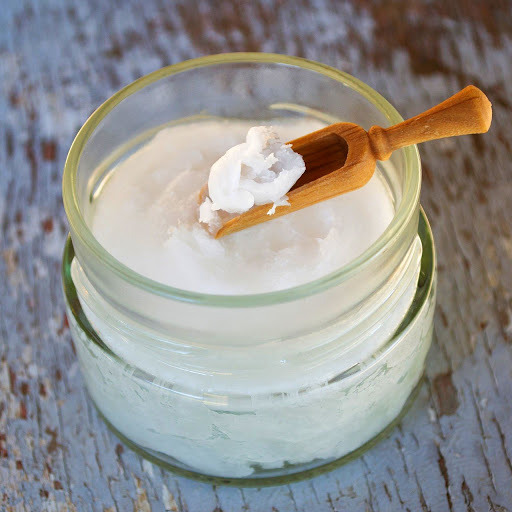 This DIY recipe contains gentle, natural ingredients to encourage healthy, glowing skin. You can pre-make it and store it in an airtight container, or use it immediately for an invigorating at-home beauty treatment. It also makes a lovely, personal gift for friends and family. 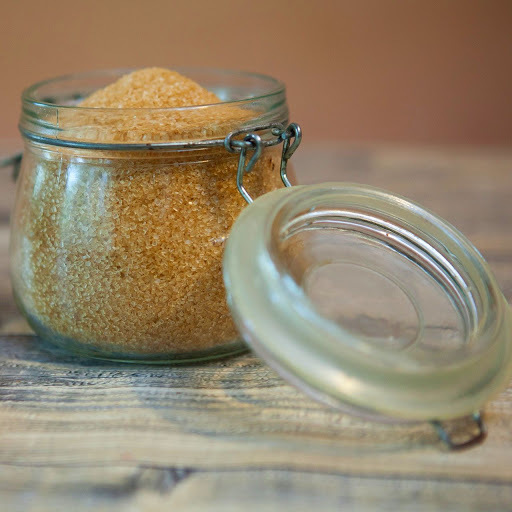 As brown sugar has smaller grains it provides a gentle but deep skin exfoliation. A buildup of dead skin cells is one of the reasons your skin might be looking dry and dull, and scrubbing them away leads to healthy, vibrant skin. Brown sugar also contains glycolic acid, which fights bacteria and helps support a healthier cell turnover to encourage soft, glowing skin. 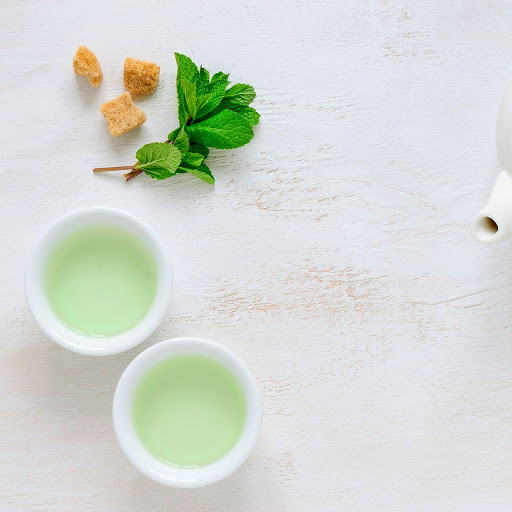 Green tea has natural antibacterial properties and is packed with nutrients and antioxidants. Using it in a body scrub can help calm your skin, reduce redness and improve radiance to leave your body feeling silky soft. This recipe uses loose tea leaves as well as brewed tea, as it creates a rougher texture and provides a lovely mild scent. Coconut oil easily absorbs into your skin and provides a healthy dose of lauric acid, a natural disinfectant with antimicrobial properties. 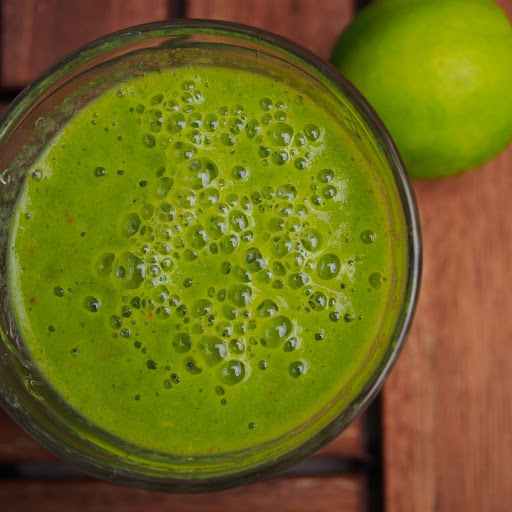 It’s also rich in proteins, which your skin needs to stay healthy and rejuvenated. It also contains Vitamin E, which is used in many skincare products as it is known to encourage healthy skin growth, repair and smooth, and help prevent premature aging. I love adding a squeeze of lime juice to this body scrub, as it creates a fresh, citrus scent which feels very refreshing. Lime juice is also a natural astringent with antibiotic properties, which can help tighten up pores and reduce oil production. Its citric acid content also helps remove dead skin cells and unblock pores to make way for brighter, smoother skin. 1.This DIY body scrub is very simple to make. Start by brewing 1 tea bag in 30 ml of water. You can let it cool down whilst you assemble the rest of the scrub. 2.Pour the sugar into a large bowl, and mix in the coconut oil and lime juice. Once it’s combined, open the green tea bags and pour in the loose leaves. 3.Once your brewed tea has cooled down, pour it into the mixture and stir until it all comes together. To store, pour it into a pot or jar with a lid. 4.Just before you shower, gently rub the body scrub all over your skin. It’s always best to test a new beauty treatment on a smaller patch of skin to make sure you aren’t allergic to any of the ingredients. 5.You can use this scrub on your face too, just be careful not get any in your eyes. 6.Rinse the scrub off with warm water, and moisturize as usual. 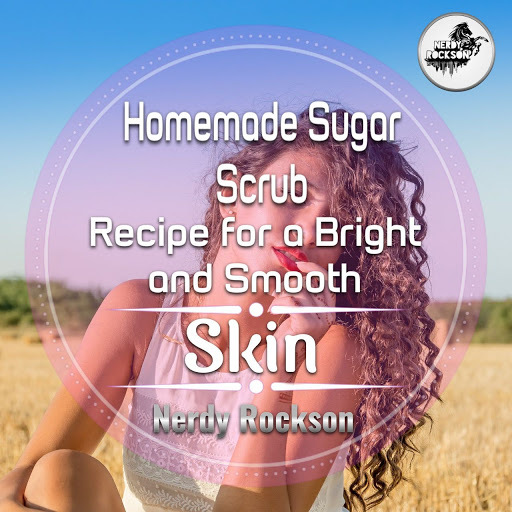 Your skin should have a healthy glow and feel silky soft.